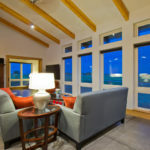 Squire Residence - Lee Barker Builder, LLC. 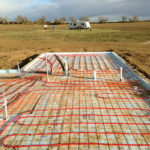 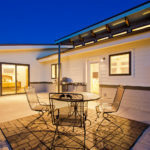 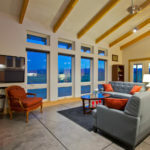 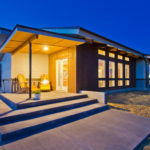 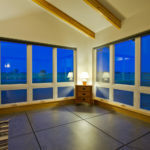 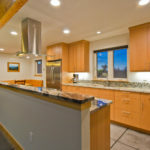 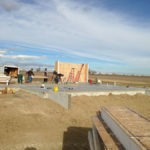 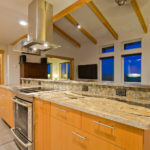 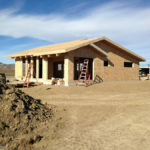 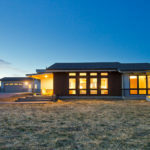 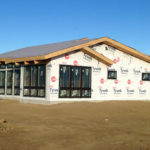 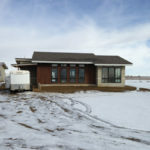 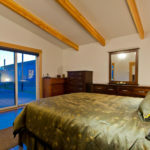 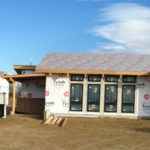 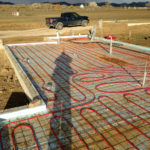 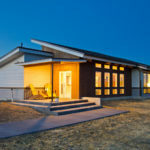 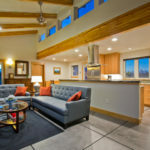 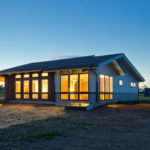 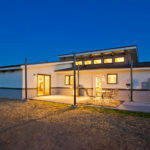 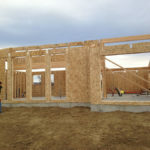 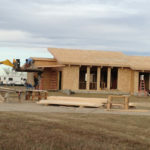 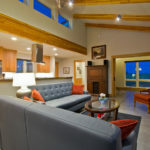 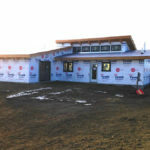 This passive solar home located North of Fort Collins features SIPs ( Structurally Insulated Panels), a 3 Kw photovoltaic ground array and a modest 1200sqft footprint. 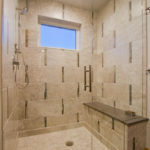 Designed by Tomlinson Designs. 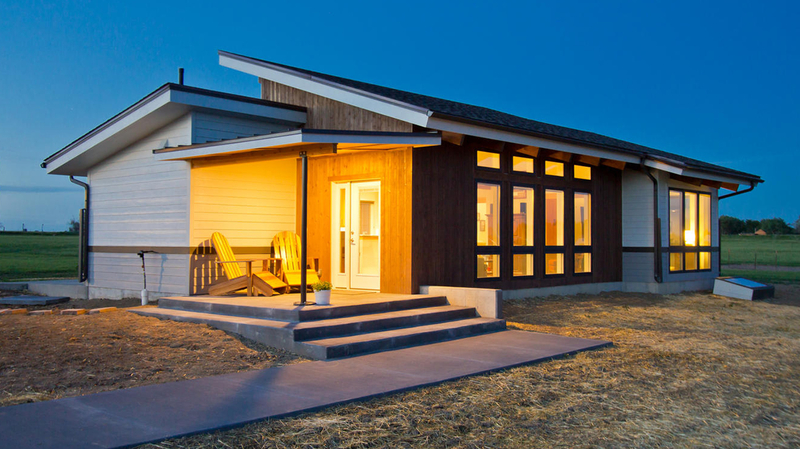 The HERS index is 26.